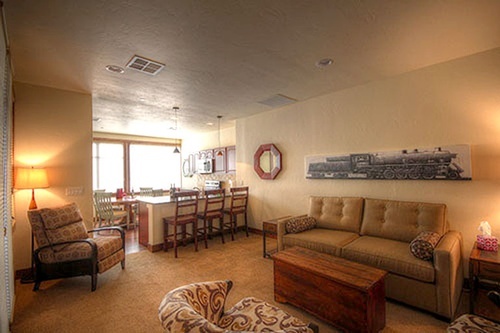 5 luxurious vacation rental suites situated above trendy Abruzzo Italian Kitchen in the heart of beautiful downtown Whitefish. 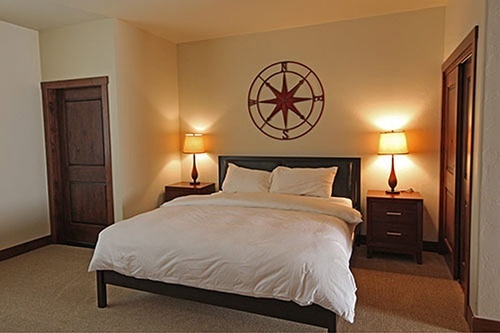 California King beds with premium bedding and linens. 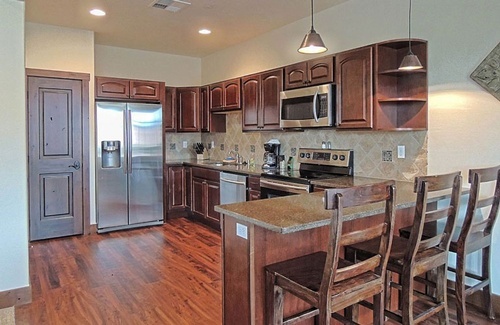 A full kitchen - refrigerator, stove, oven, microwave and dishwasher and kitchen table. Comfy family room with sleeper sofa. 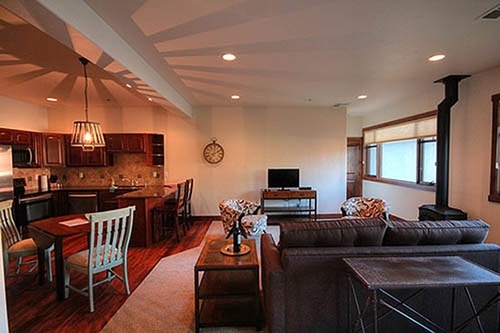 The 2 bedroom suites overlook Central Avenue in downtown Whitefish. 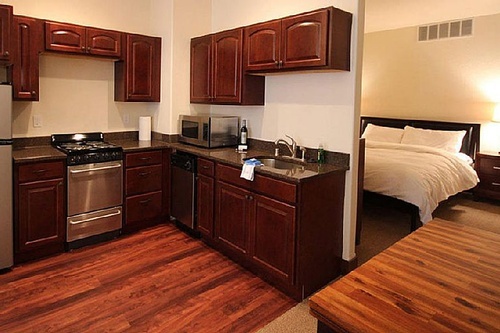 Access from the front of the building to restaurants, bars, shopping, beauty salons and more. Catch the snow bus to the ski lifts in the winter, take in a show at the live theater. Browse the latest novels at the local library. Have a swim in the lake or at the 'Wave' fitness center. Perfect location to explore Whitefish. 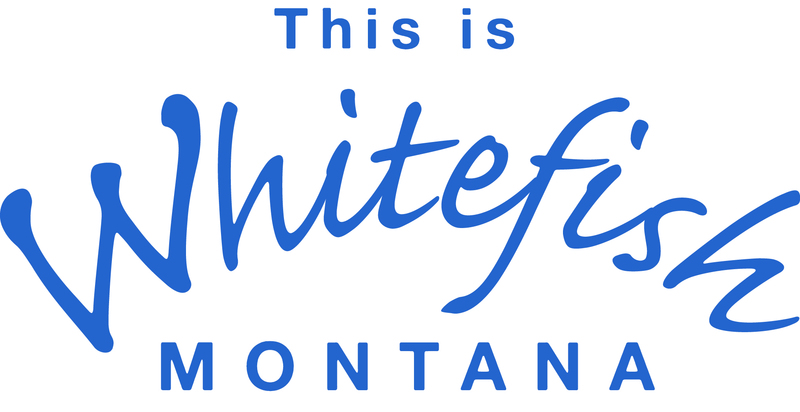 The Downtown Suites are located at 115 Central Ave, Whitefish, MT 59937. Take Hwy 93 to Central Whitefish. Parking is in the alleyway off of first Street right behind the building.